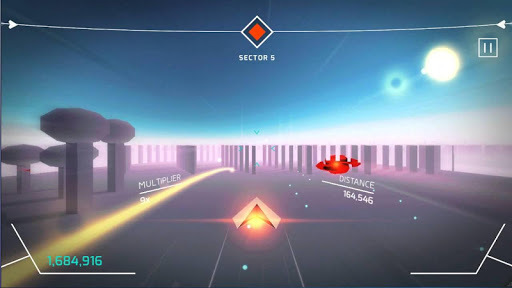 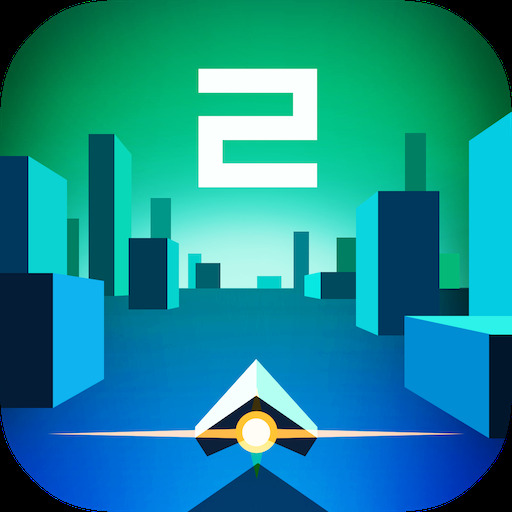 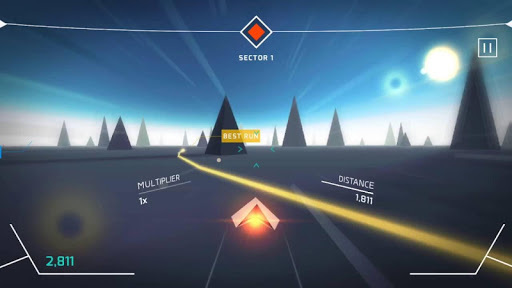 Runner.io – Sonic Surge 2 v1.4 (Mod Apk Money) Blast your way once again through an obstacle-filled, dangerous world; this time, the worlds are infinite. 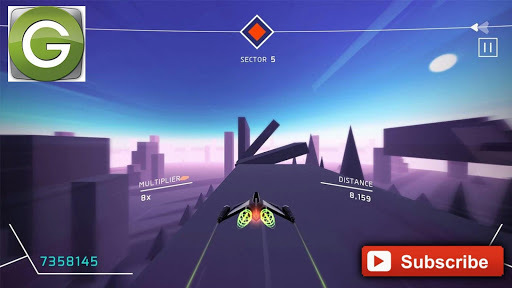 Race across different sectors, each filled with obstacles which you must avoid, while shooting down on enemy ships that would fly past you. 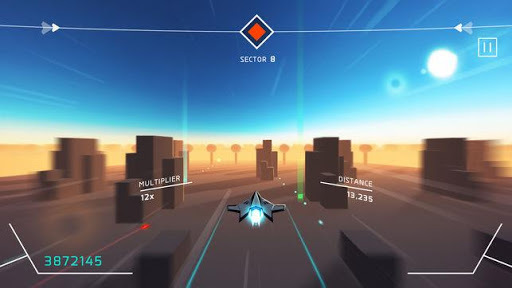 Collect enough orbs along the way to unlock faster and more powerful ships.